Receive text alerts from MOWEC! MoW would like to communicate with you via text messaging when we have important messages for the whole group. It’s fast and easy to sign up and you will get all the important updates from Meals on Wheels of Erath County. • From your cell phone text MOWEC to 84483. You will get a text message confirming your enrollment. That’s all you have to do. It’s quick and easy. We will use this system for bad weather days, important news and events and much more. 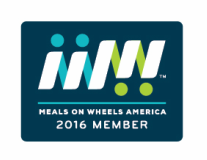 So don’t miss out on all the up-to-date happenings with Meals on Wheels! 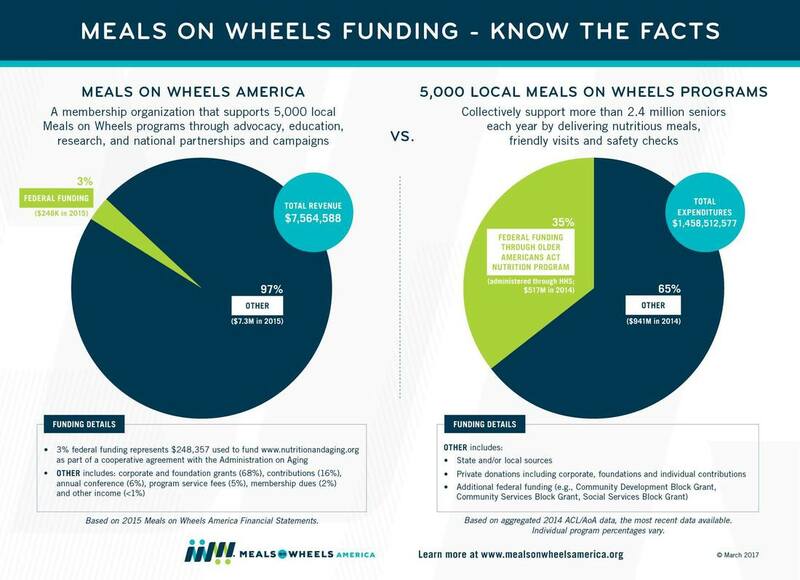 Meals on Wheels America (left) does not provide meals. They do, however, provide important support to independent, local organizations that do provide meals. Meals on Wheels of Erath County falls under the chart representation to the right.